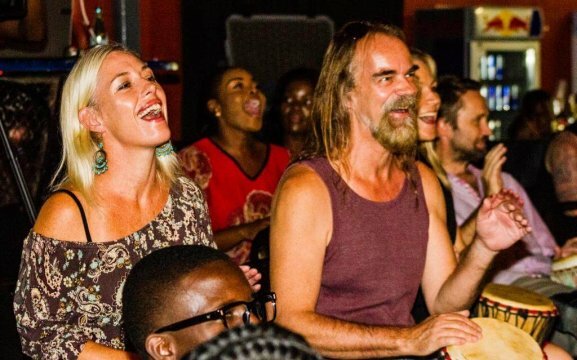 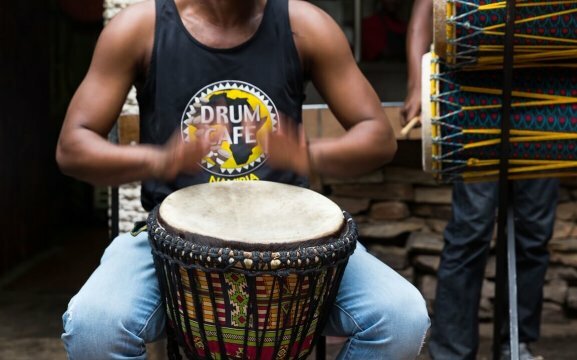 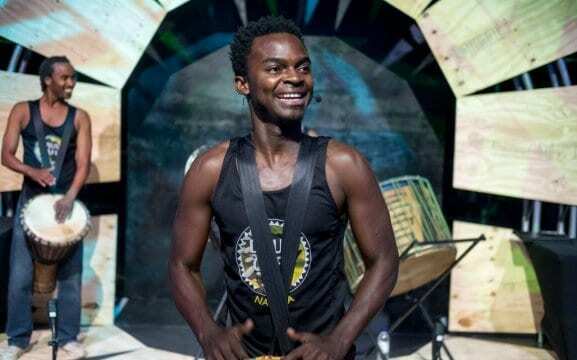 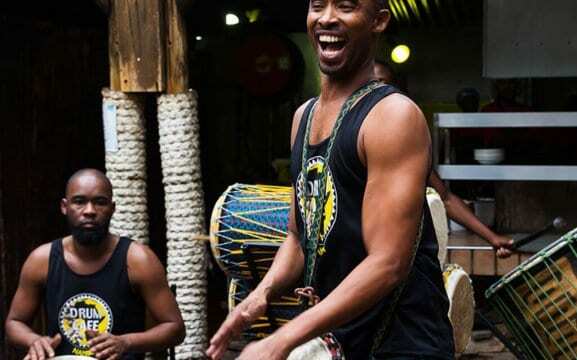 Experience the power of communal drumming with Drum Café Namibia! 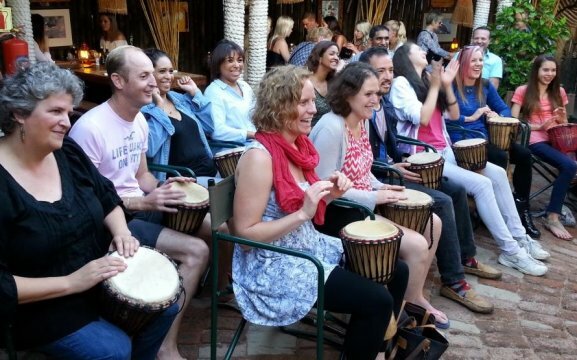 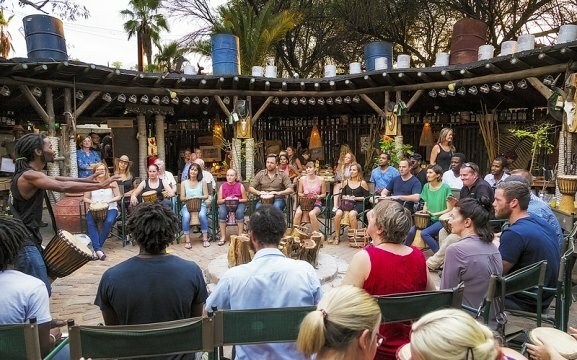 Drum Café is facilitating a public drumming circle at Joe’s Beerhouse in Windhoek every Wednesday from 6 to 7pm. 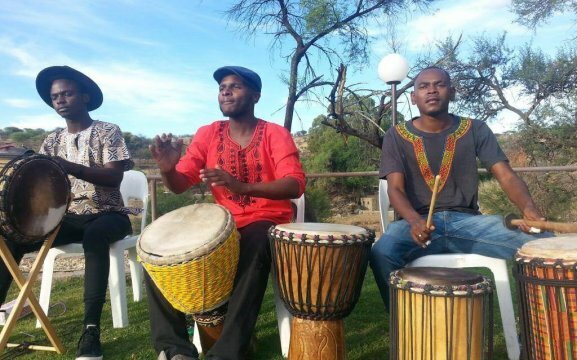 But you can also book interactive drumming exclusively for your tour group at number of other venues in Windhoek or anywhere else in the country. 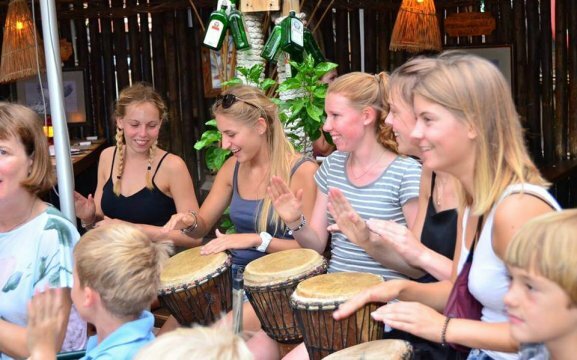 We cater for groups of 10 to 200 people. 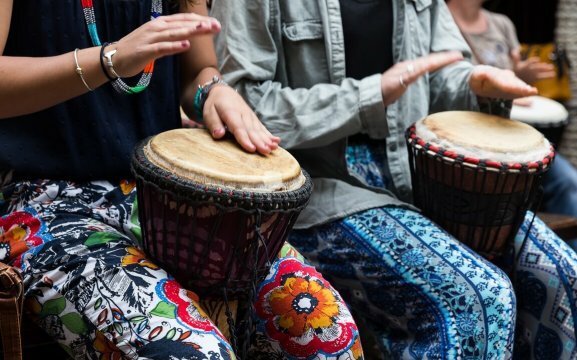 For a group drumming session a djembe drum will be provided to every member of the group. 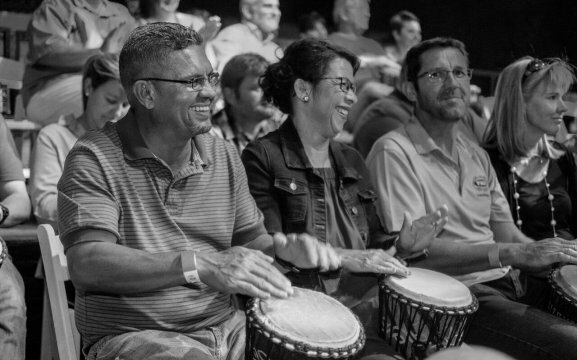 The fun aspect of the program is completely infectious: even the most reserved member of a team will be smiling and beating away on their drum by the end of the event. 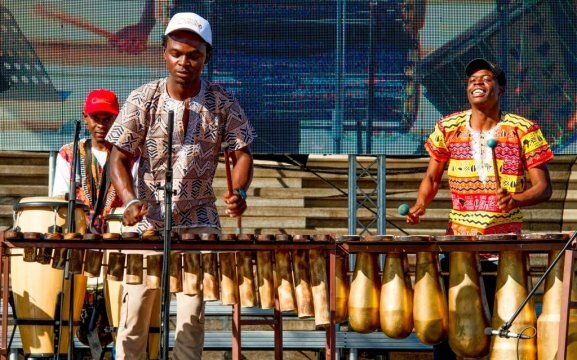 The group’s Ongoma ensemble also offers African live music such as marimba & percussion performances or drumming performances. 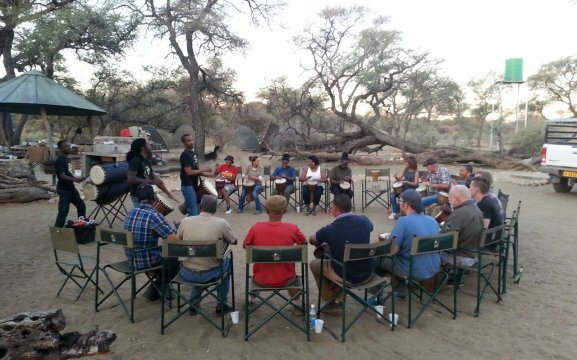 Contact Drum Café Namibia for a true African experience!